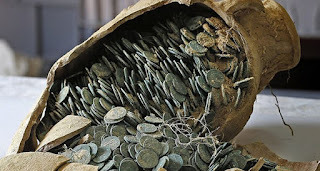 Over on dailysabah.com, they tell us "Workers discover 600 kilos of ancient Roman coins in Spain" here. 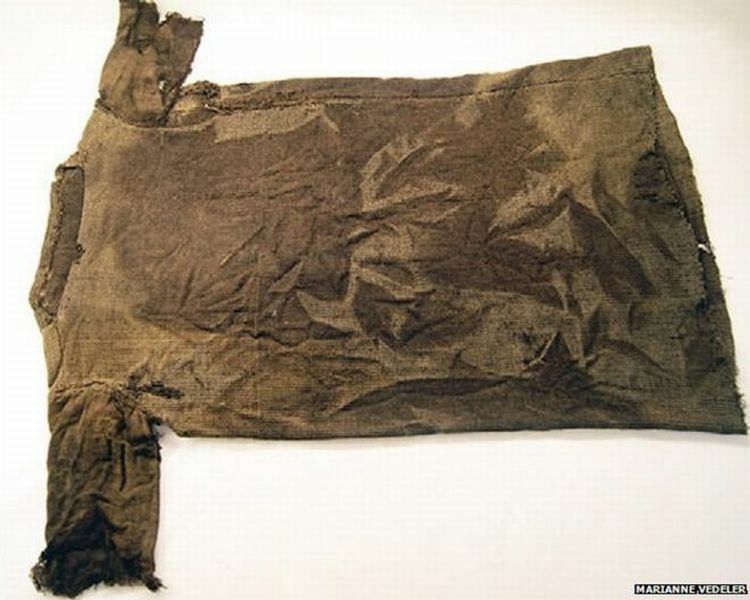 Also, on bbc.com, check out the "Ancient artefacts found in melting snow" here. Finally, on sciencealert.com, they explain "We're getting closer than ever to reading the mysterious Herculaneum scrolls" here.